The Center for Education and Human Services presents students with the opportunity to earn both the Associate of Science in Teaching (AST) degree with a K-5 emphasis and the Baccalaureate degree in elementary education, all on Chattanooga State's East Campus. This 2+2 partnership at the Center offers all the coursework for the AST degree through Chattanooga State and for the Baccalaureate degree through Tennessee Technological University (TTU). For more information about the AST degree and the 2+2 program, please contact our Director of Education, Christine Couch, at (423) 697-2647 or Christine.couch@chattanoogastate.edu. For information about the Bachelor’s degree and licensure for elementary education (K-5), please contact the Tennessee Tech 2+2 advisor, Annette Saldana, at asaldana@tntech.edu. 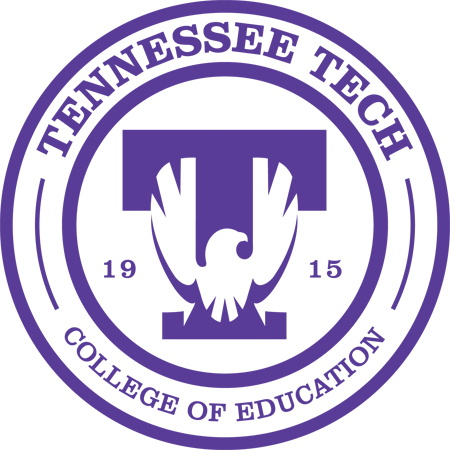 You may also contact the Tennessee Tech College of Education at (931) 372-3170.